“Tenacity is completely underrated” says Robert Quinn, CEO and Co-founder of Patchd. A member of StartOut’s Growth Lab, Robert brings this to light as his company was conceived to save his own life. 6 years ago, Robert suffered 18 life-threatening episodes following a liver transplant from a condition known as sepsis (Sepsis is when the body over-reacts to a serious infection). When one is diagnosed with the infection, one’s chance of survival is 1 in 6. (CDC 2018). Surviving this many episodes was a miracle, to say the least, and fueled his drive to build a company to combat Sepsis. Even when vital signs were normal, Robert knew something was off. His intuition inspired the idea of creating a device that measured physiological signals coupled with Artificial Intelligence that can accurately predict a sepsis episode well in advance and save others who may not be as lucky. 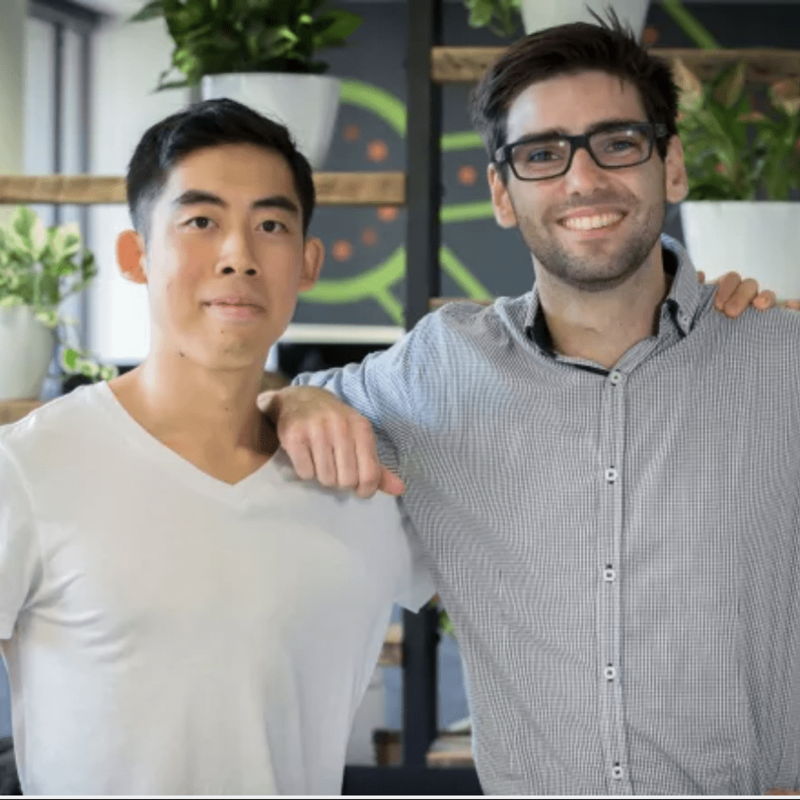 With a new focus on life, Robert and cofounder Wei-Jien Tan left their high paying corporate jobs and started Patchd. Focused on their vision and with zero dollars left in their savings, they joined the Growth Lab of StartOut six months ago determined to succeed. For more about Robert and how the team at Patchd are saving lives, follow their journey via their website https://www.patchdmedical.com/ and social media.